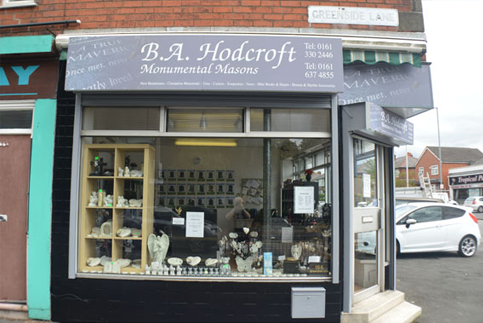 Here at B.A.Hodcroft Monumental Masons we are a well-established BRAMM Registered family run business with over 50 years’ experience in the industry. 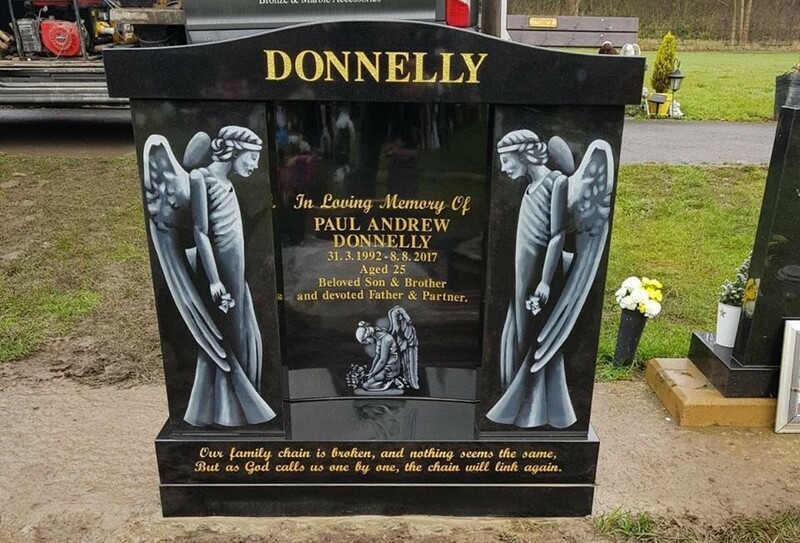 We know the importance of quality craftsmanship and good customer service, and we always pride ourselves on providing the highest quality memorials. 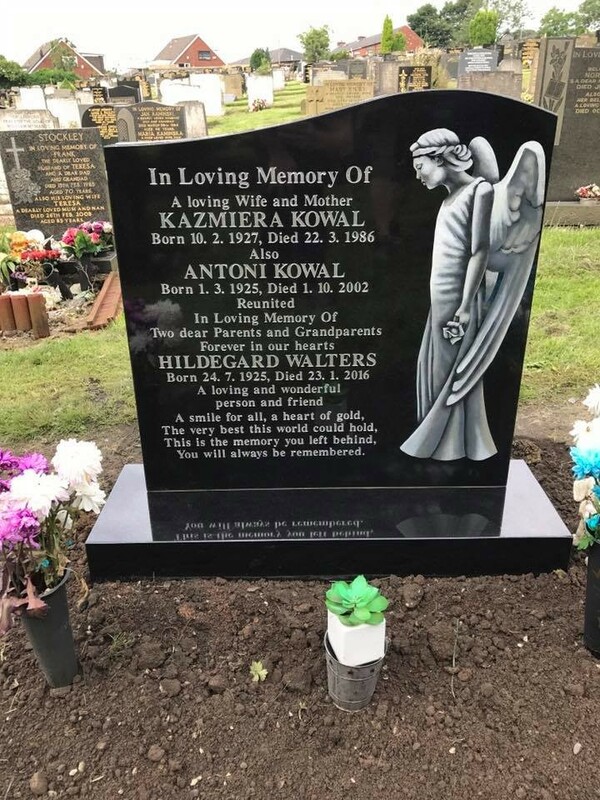 We have a wide range of Memorials on display in our Droylsden or Dukinfield showrooms available in the finest and most elegant materials, starting from traditional to more bespoke appearances, available in Granite, Marble, Stone or Slate. 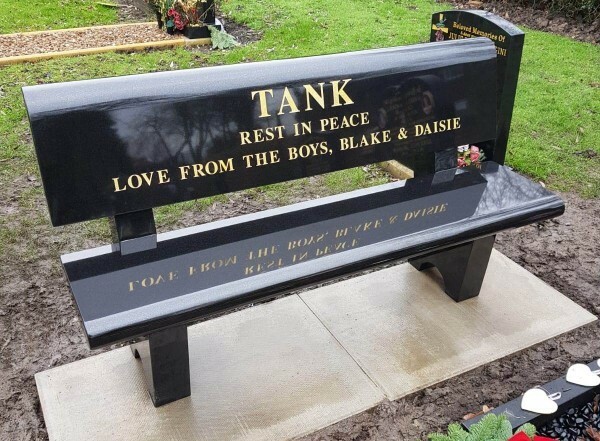 A memorial is a lasting and final tribute; we offer a complete service from advice in choosing a personal memorial, design layout to show you how the wording will look on your chosen memorial through to the installation in the cemetery. 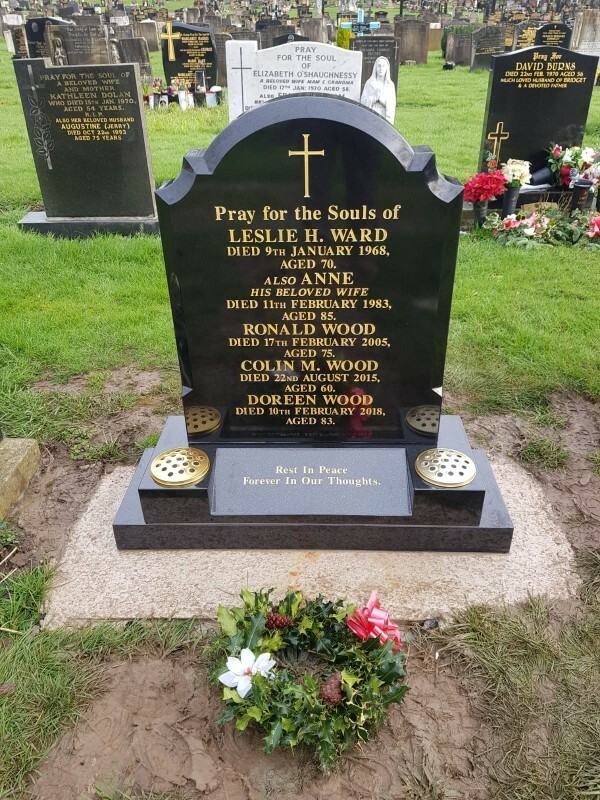 We use BRAMM registered installation methods to ensure the safety and longevity of your memorial as all our fixers are BRAMM Registered. I received the tablet on Friday, it was very well packed and arrived in good condition. I am very pleased with my plaque and would like to thank you and everyone for your fine work and great customer service. To all at B.A. 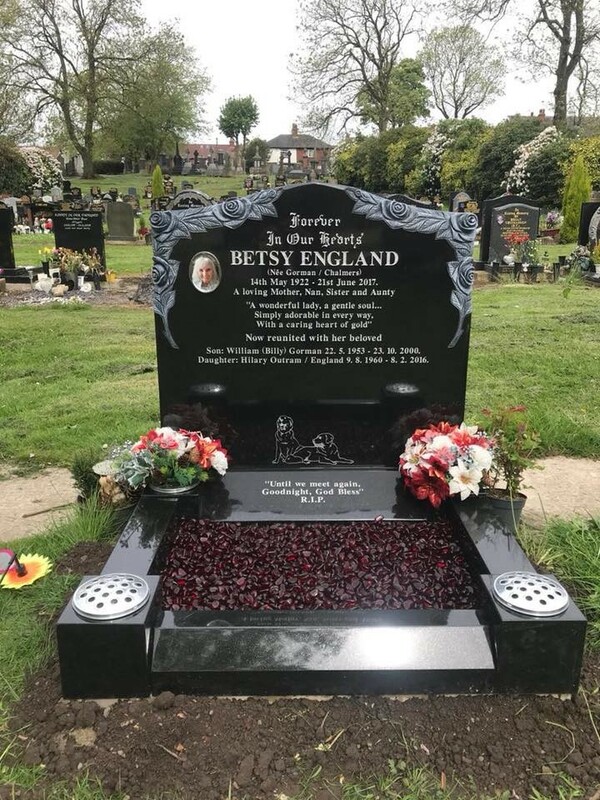 Hodcroft, I am writing to let you know how delighted I am with the headstone and kerb set that you erected for me at St. Thomas Church, High Lane. You treated me with great understanding and efficiency. Nothing was too much trouble and your suggestions were most helpful. 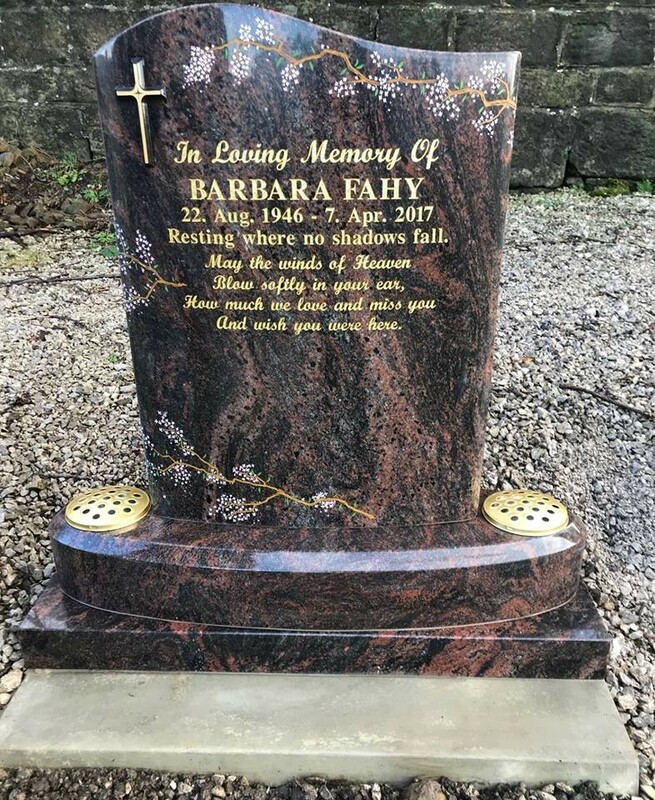 I cannot thank you enough for this beautiful memorial for my parents. 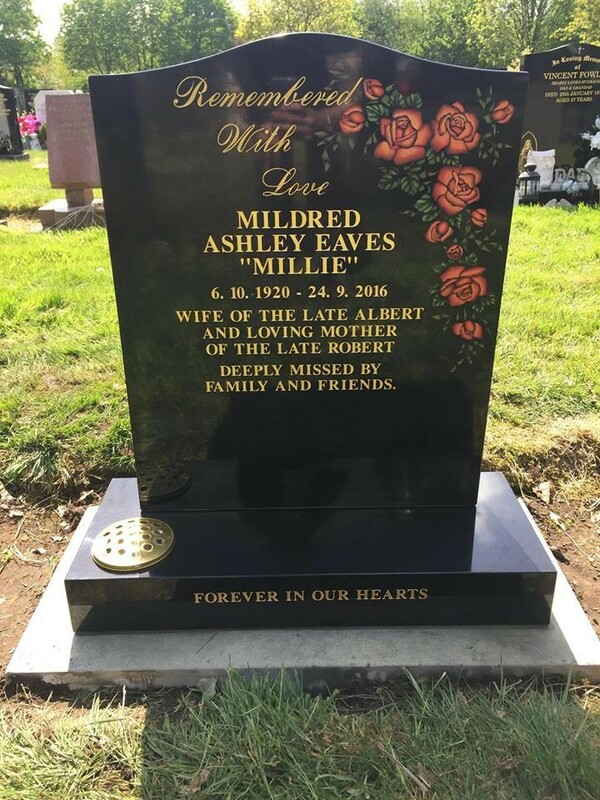 I would most definitely recommend you to anybody looking for a stone mason. 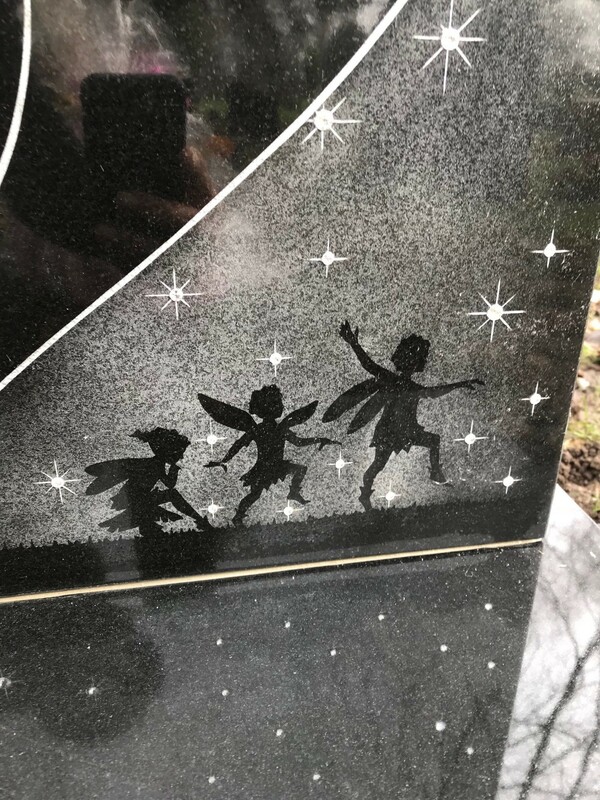 We are all very pleased with the outcome and the stone is just as we wanted. We would like to thank you all for your kindness, professionalism and also your patience. 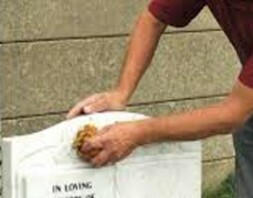 Please pass on our thanks to those who worked on the memorial vases. Also to you for your help with the ordering and keeping us up to date, it was very much appreciated. We are glad that we chose B.A. 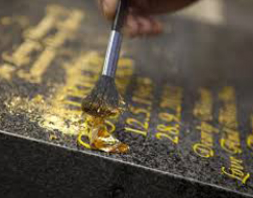 Hodcroft to clean and add an inscription to our existing memorial. 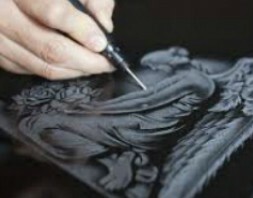 Communication was always excellent, queries were dealt with promptly and efficiently. 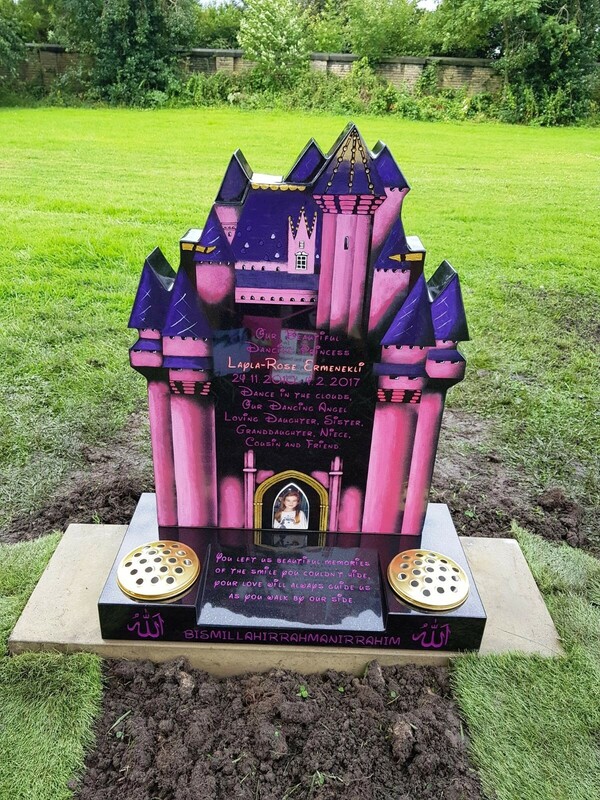 The finished result was of a very good standard. They are reasonably priced too.